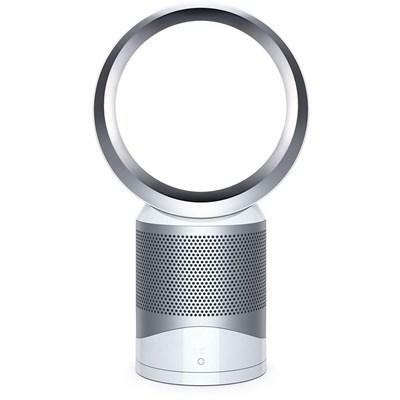 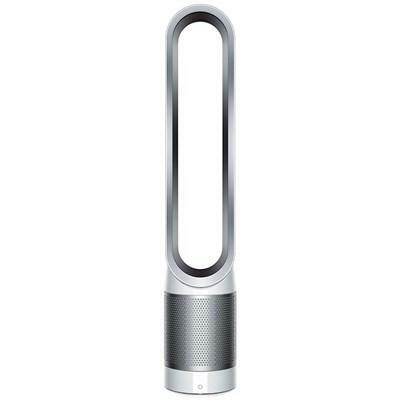 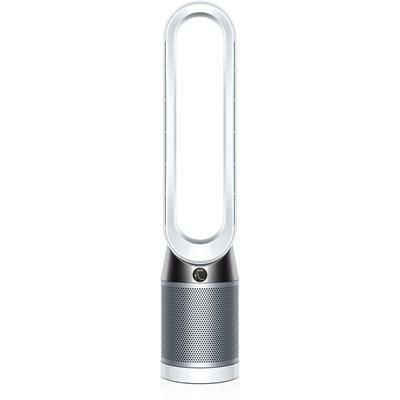 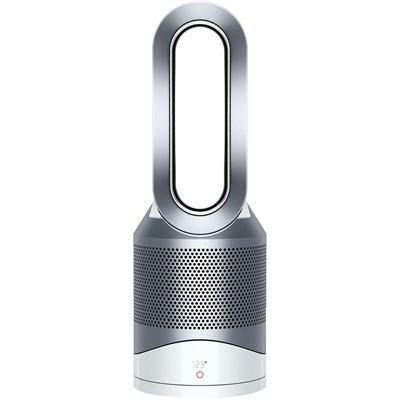 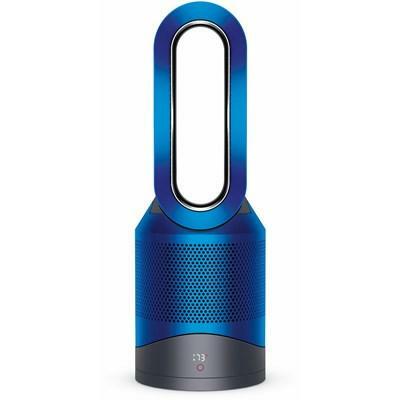 Dyson Pure Cool™ Link Desk air purifier featuring year-round purification, smooth oscillation and a 360° glass HEPA filter that automatically purifies to remove 99.97% of allergens and pollutants as small as 0.3 microns. 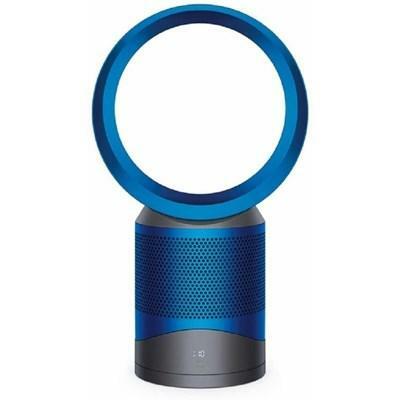 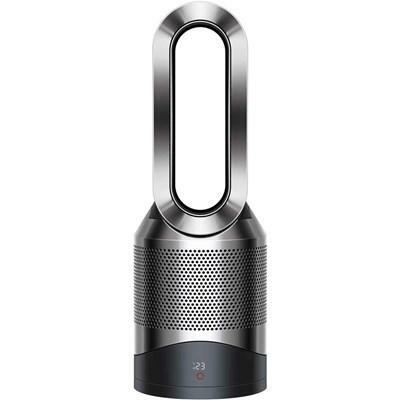 Dyson Pure Cool™ Link air purifier featuring year-round purification, smooth oscillation and a 360° glass HEPA filter that automatically purifies to remove 99.97% of allergens and pollutants as small as 0.3 microns. 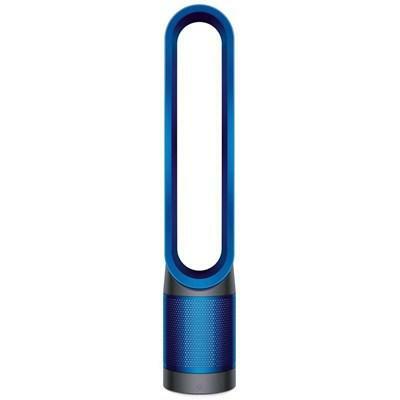 Dyson Pure Hot+Cool Link™ air purifier featuring Air Multiplier™ technology, Jet Focus control and a 360° glass HEPA filter that automatically purifies to remove 99.97% of allergens and pollutants as small as 0.3 microns.